Google on Tuesday announced that it is adding captions to images shown in search results. With captions in Google Images, the search giant aims to provide "better visual discovery with more context" on the image results page. 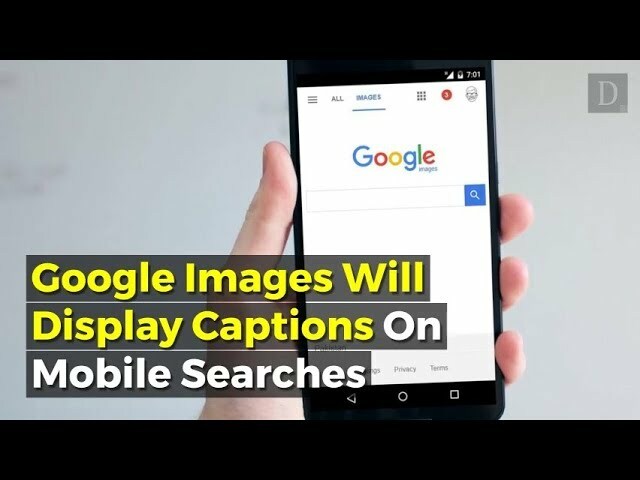 The image captions will start to roll out globally this week on the Google app (Android and iOS) as well as on mobile browsers. However, there is no information on whether the feature will roll out to desktop browsers in future.